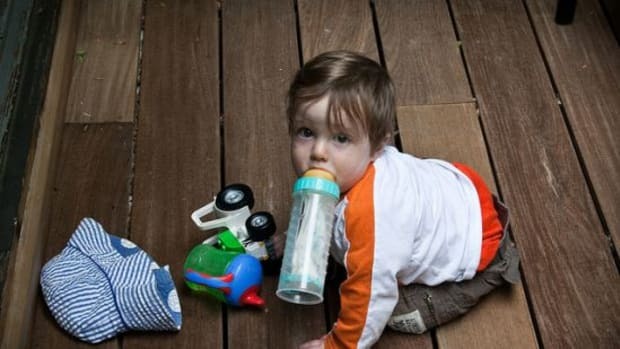 California Governor Jerry Brown signed the Toxin-Free Infants and Toddlers Act into law on October 4th 2011 making it illegal beginning July 1, 2013 for any baby bottles or sippy cups sold in the state of California to contain the toxic chemical, Bisphenol-A. 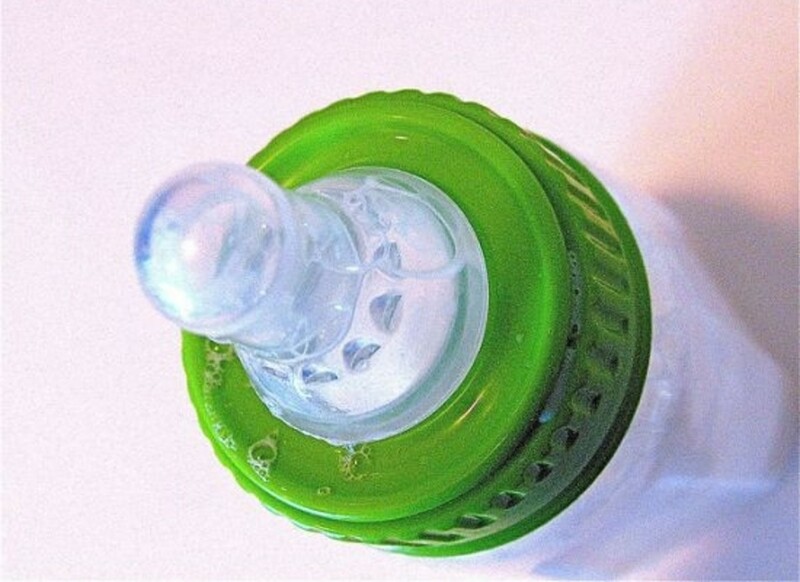 The bill prohibits the use of BPA in the manufacturing, sale or distribution of the designated products for children ages 3 and under to contain any more than 0.1 parts per billion of BPA. 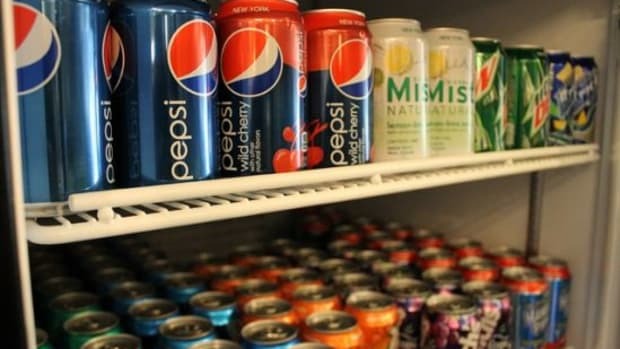 A number of studies have linked BPA to serious human health risks, outnumbering the studies that found no risk by a nine-to-one margin, according to a statement from Renee Sharp, the head of the California office of the Environmental Working Group. 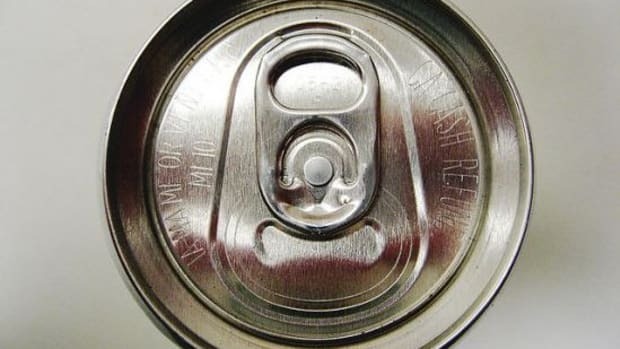 Exposure to current levels of BPA in cans and plastics link it to heart disease, diabetes, infertility and changes in toddler behavior. 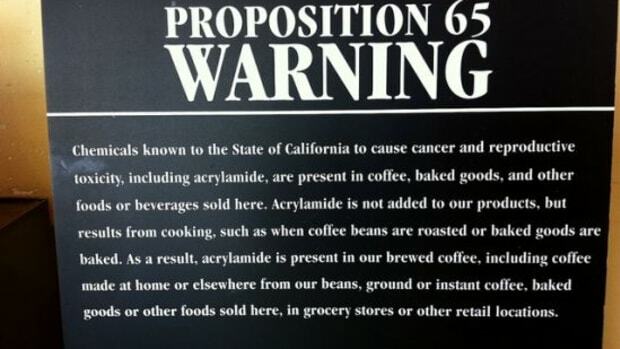 “Governor Brown has put the interests of California’s children first in the face of intense lobbying by the chemical industry desperately trying to defend their use of this hazardous chemical in the products of our most vulnerable,” said Sharp. 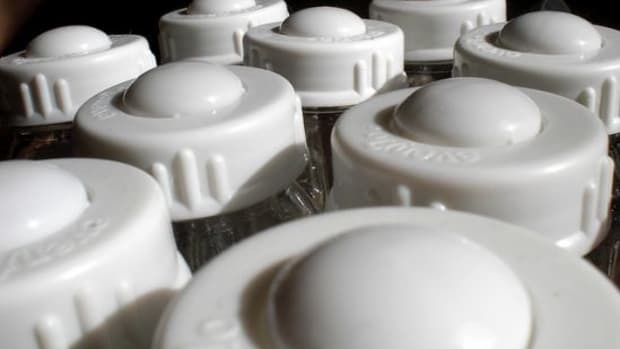 France has recently recommended a swift decision on a proposed BPA ban, and Canada became the first nation to declare the chemical a known toxin in 2010. 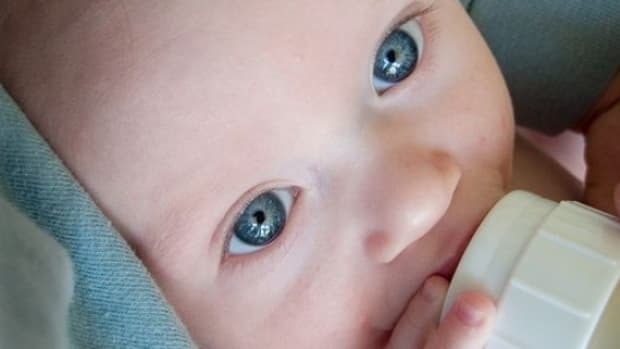 But while there are many celebrating the passing of the Toxin-Free Infants and Toddlers Act, it&apos;s not a total victory for the state—or the children affected by the ban—as studies have shown prenatal exposure to BPA to be a considerable risk, and currently, the use of BPA is still widespread in a number of common consumer products. 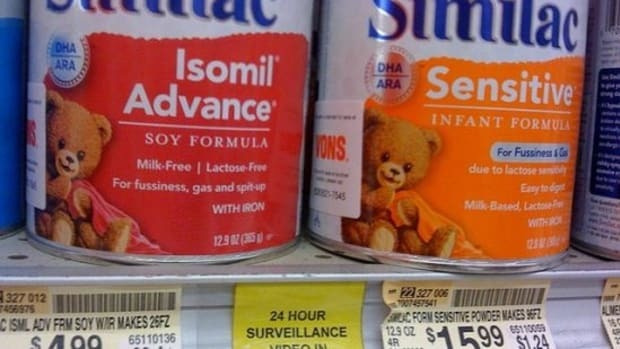 Minnesota became the first state to ban BPA from baby products in 2010.